Two cosy self-catering cottages situated at the end of beautiful, historic Kilmartin Glen. Sean and Sara welcome you to Kings Reach Cottages. 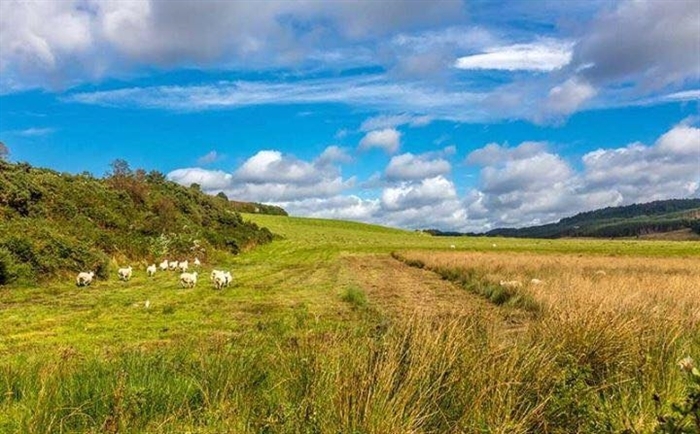 We have two semi-detached self-catering cottages, Shealladh an Dunadd and Crinan, overlooking the lovely green and peaceful fields at the rear of the house. Both cottages have two bedrooms (one double and one twin), open plan lounge/kitchen/diner with TV/DVD player and bathroom with shower over the bath. Each kitchen is fully equipped with everything you need including washing machine and dishwasher. There is also free Wifi. Each cottage comfortably sleeps up to four people and offers a relaxing base for a great holiday. All cleaning products are cruelty free. We live on site in the main house so we are available if you need any assistance. There is a minimum 3 night stay. 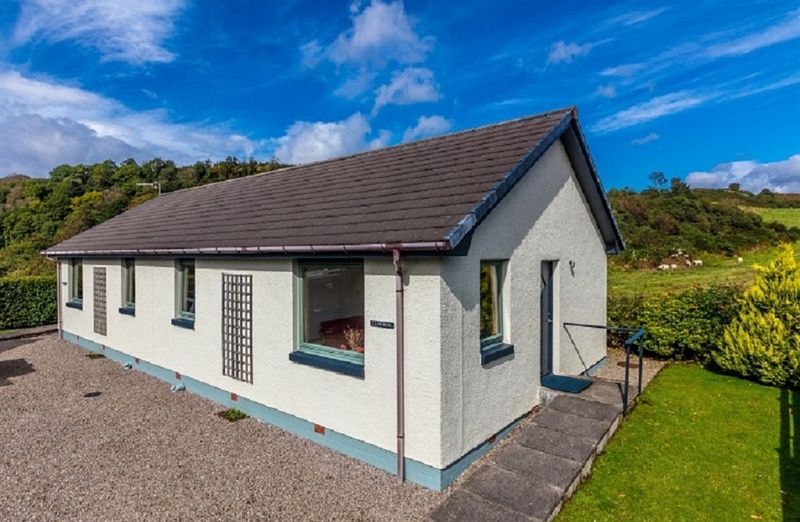 We are ideally located in mid-Argyll, 4 miles south of Kilmartin village with its museum, and a short drive from Lochgilphead, Inveraray, the Crinan canal, Knapdale forest and the bustling ferry port of Oban , Gateway to the Hebrides. Glasgow is a scenic two hour drive away, ideal for a weekend break. We are located on the Argyll Coastal route and Cycle route 78 ( The Caledonia way). Mid-Argyll is a beautiful magical part of Scotland, a real hidden gem. There are many historical sites with ancient standing stones and rock carvings. We have lochs and castles, forests, rugged coastline, beautiful beaches, amazing rainbows and sunsets, and wildlife on the doorstep.